ShowBox has had a long and successful run, but the free media streaming app has stopped working for users. Many speculate that the app might be shutting down. 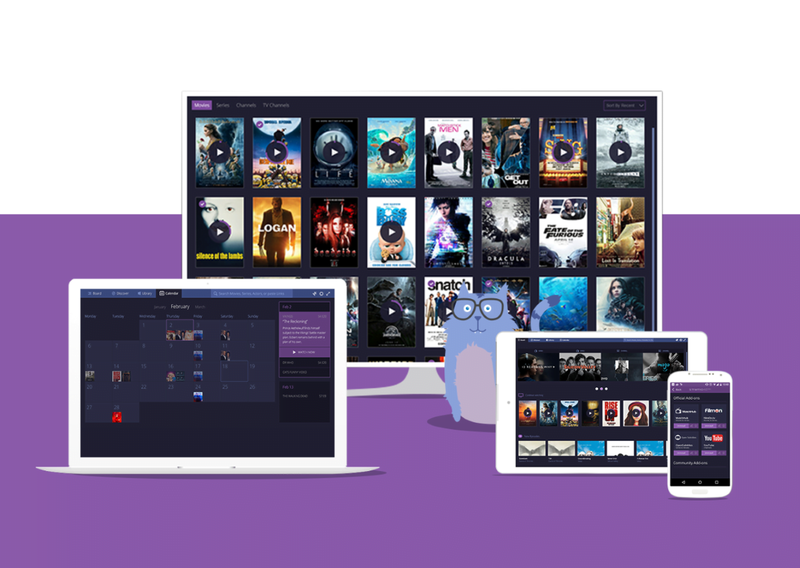 Now that it’s no longer working, users are scrambling to find and download some good ShowBox alternatives to keep watching movies and TV shows on their Android, iPhone, Mac, or Windows devices. Here we have put together a list of the best ShowBox alternatives that you can choose from. Playbox HD is one of the best ShowBox alternatives you can find. You can download it for both Android and iOS devices using this link. Its interface is similar to ShowBox with simple menus, navigation, and categories. It’s absolutely free to use. There is tons of HD content available on Playbox HD. Streaming content on bigger screens will offer a much better experience on Playbox HD. Megabox HD is available only for Android devices. You can download it here. Though it streams mostly HD content, users have the option to choose between 360p and 720p depending on their Internet connection. It’s not as popular or large as ShowBox but it has an impressive collection of movies. The installation process for Megabox HD is same as ShowBox, meaning you have to download the APK on your device before installing it. Popcorn Time is an incredibly popular alternative to ShowBox. It was shut down in 2015 due to immense pressure from Hollywood studios. However, the app has made a comeback. It’s available for Windows, Android, macOS, Linux, and Android TV. You can download it here. It allows you to customize the interface and language to your liking. Popcorn Time has a large catalog of HD movies and TV shows. However, some users have complained that the app sometimes crashes unexpectedly. Sky HD is better than most of its rivals out there, but its biggest drawback is that it’s not free to use. Most people who use ShowBox might not be interested in paying for Sky HD because ShowBox itself was free to use. The app offers impressive picture quality and provides unlimited access to movies and TV shows. You can organize content based on the genre or movie type. You have to download the APK file to install it on your device. Sky HD is compatible with Chromecast, meaning you can stream the content on bigger screens. Cinemabox is one of the most popular ShowBox alternatives. The app is not officially available on the Google Play Store, meaning you have to download the APK file to install it on your device. It offers a wide range of movies and TV shows for free, and the content comes with subtitles in different languages. Cinemabox also allows you to download movies for offline viewing. It also has a Kids Mode, which you can enable to prevent your kids from watching adult content. Cinemabox works well on both Android and iOS devices, and supports Google’s Chromecast. It offers online streaming as well as offline viewing. Crackle, owned by Sony, has more than 20 million registered users. The app is currently available only for Android. You can download it here. It allows you to watch TV shows and movies with the best streaming quality. You can save your favorite movies to watch them later and create playlists. It also supports smart TV connection, letting you enjoy movies on a big screen. Crackle updates its content only once every month, which could disappoint people interested in watching the latest episodes of their favorite TV shows. All these apps are reliable and popular ShowBox alternatives and the APK download links are legitimate. But if you download any of these APK files on your device, do run an antivirus to ensure that it is safe to use. You don’t want an app downloaded from outside the Play Store or App Store to steal your personal data.